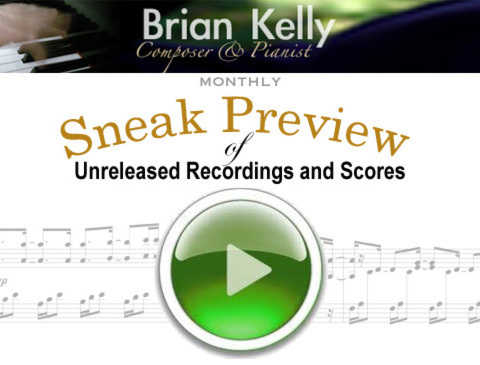 For my friends and subscribers: Each month I’ll be sharing with you a Sneak Preview of unreleased music (recordings and scores). This month: 1. Solo Piano (untitled), 2. Welcome To Life. All music composed, arranged, performed, and produced by Brian Kelly.